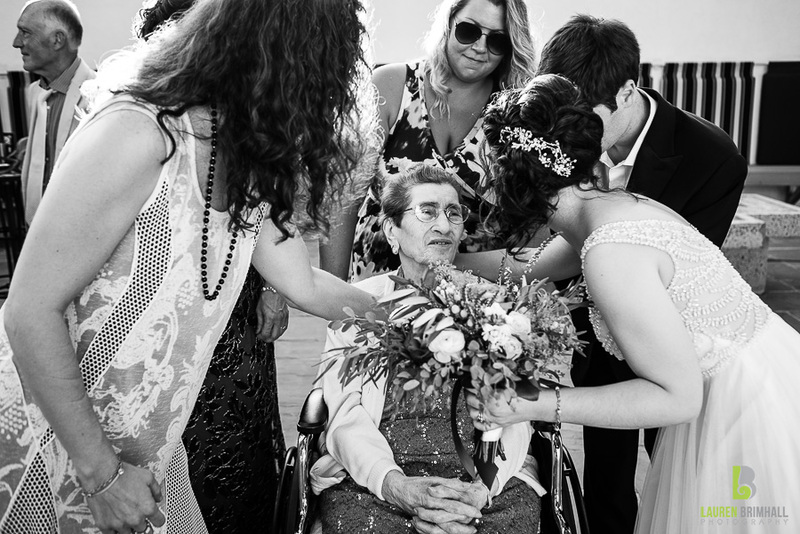 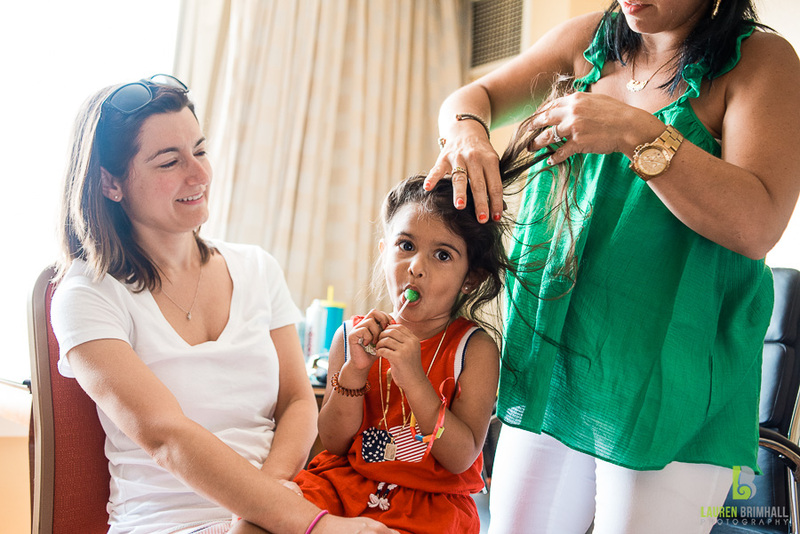 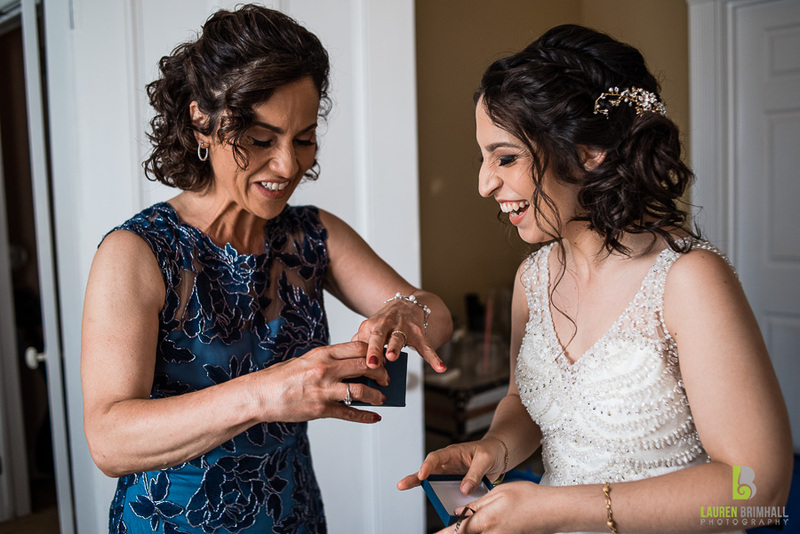 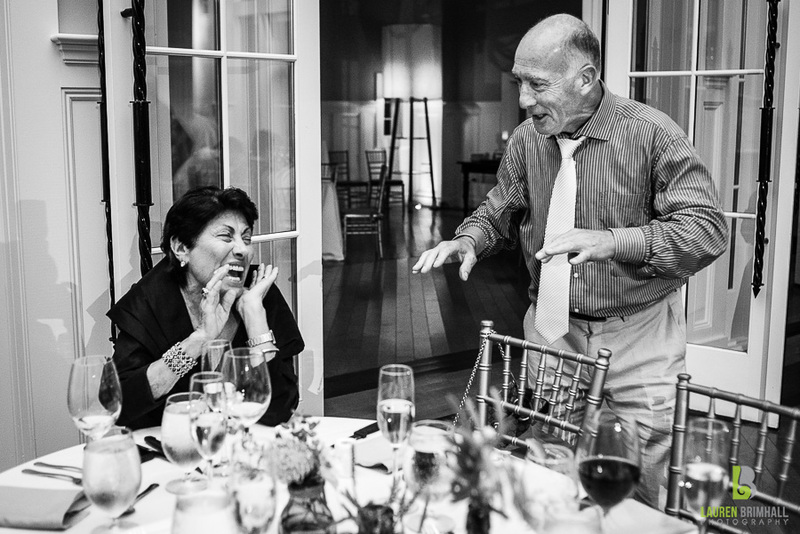 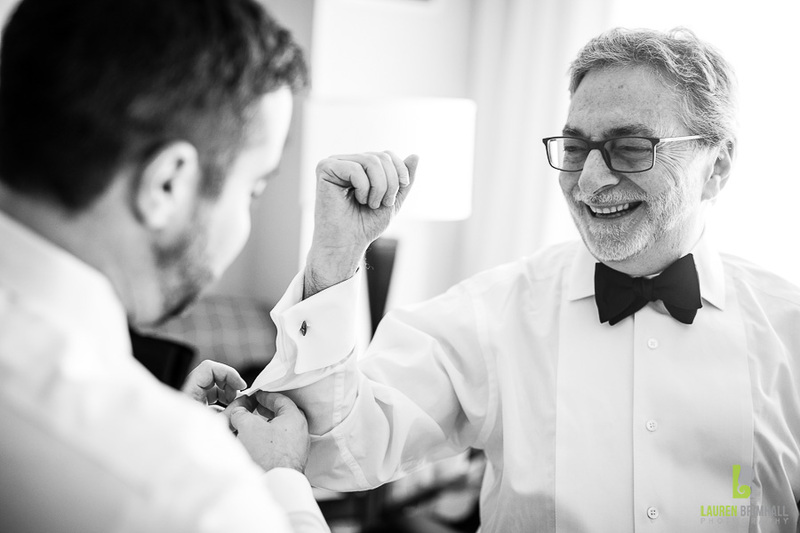 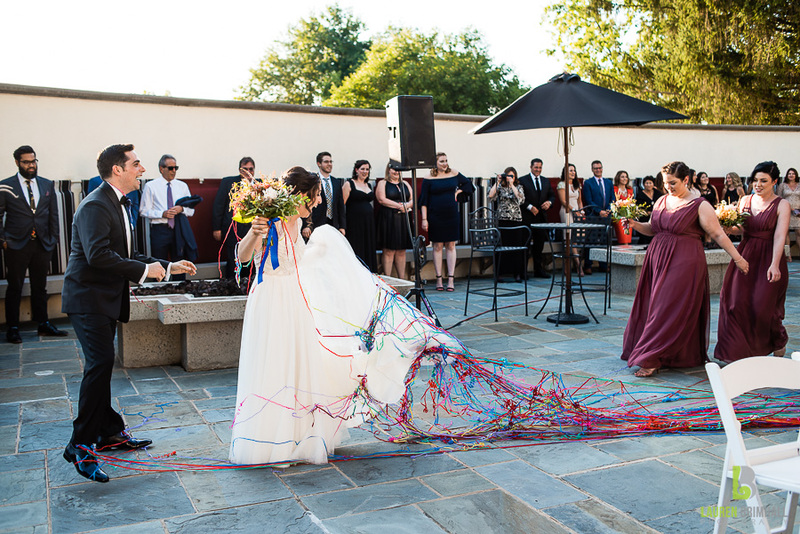 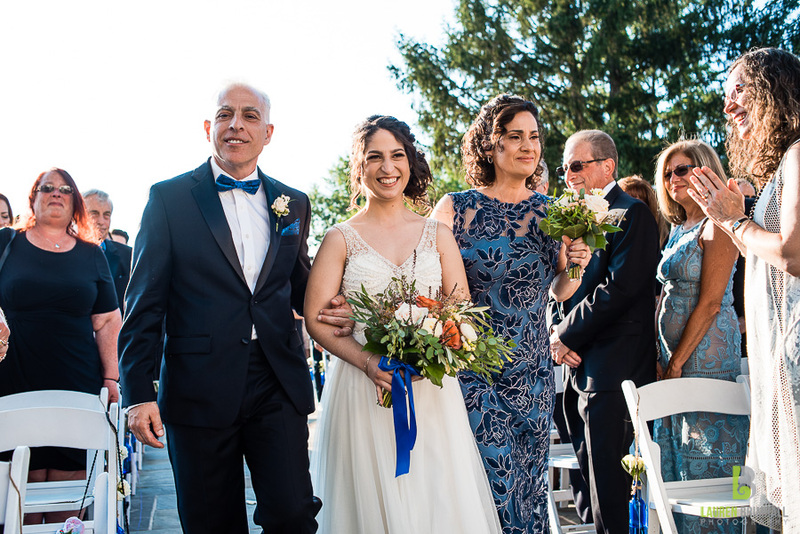 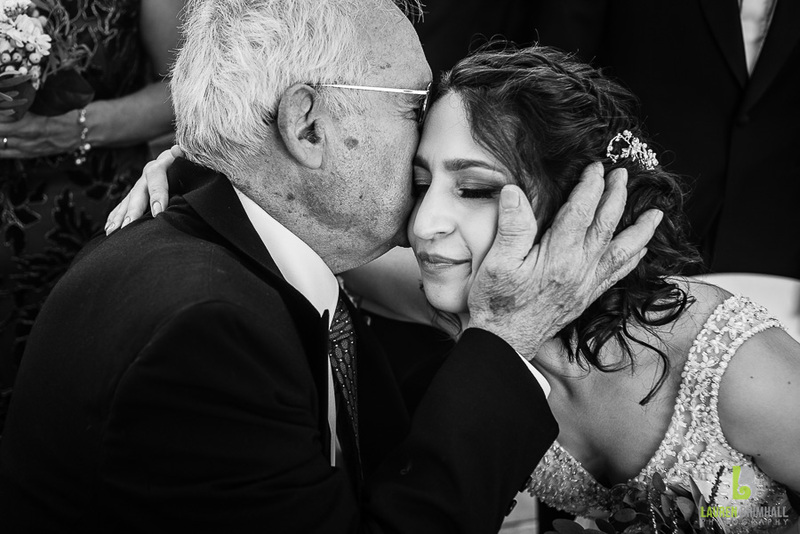 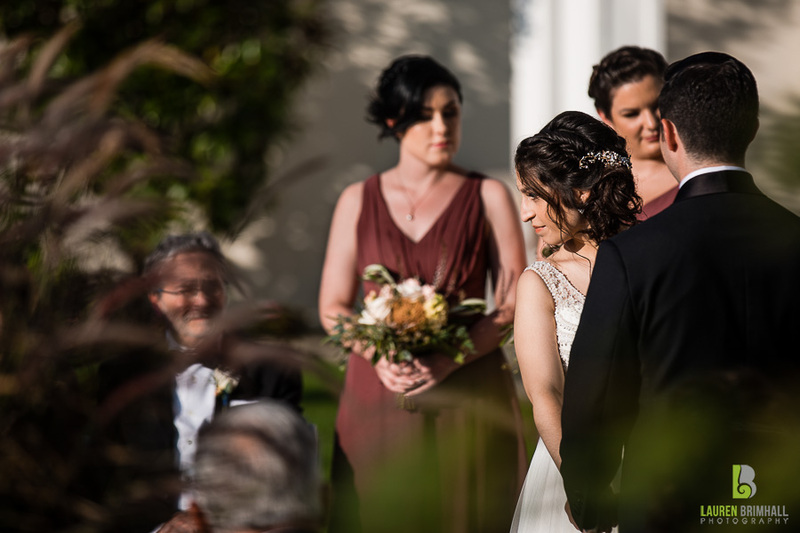 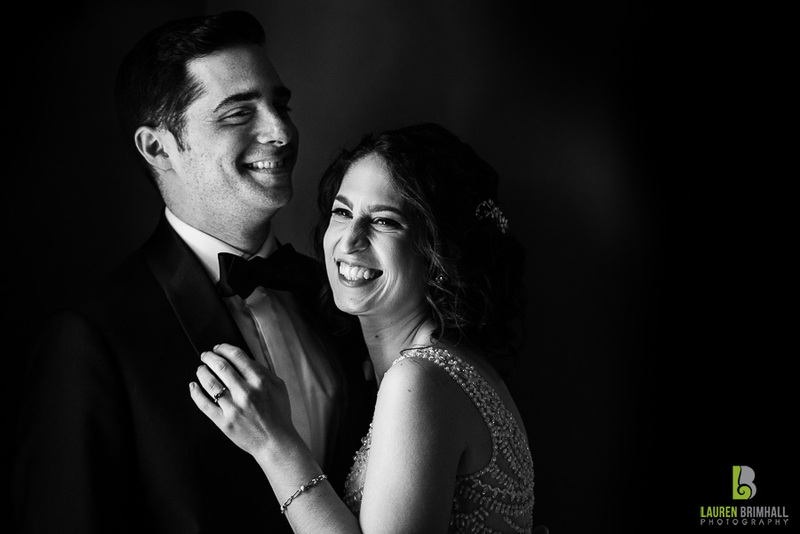 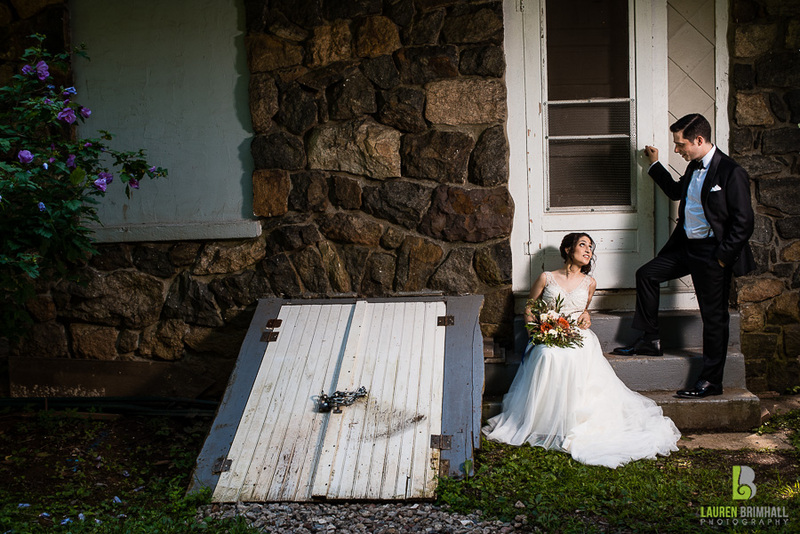 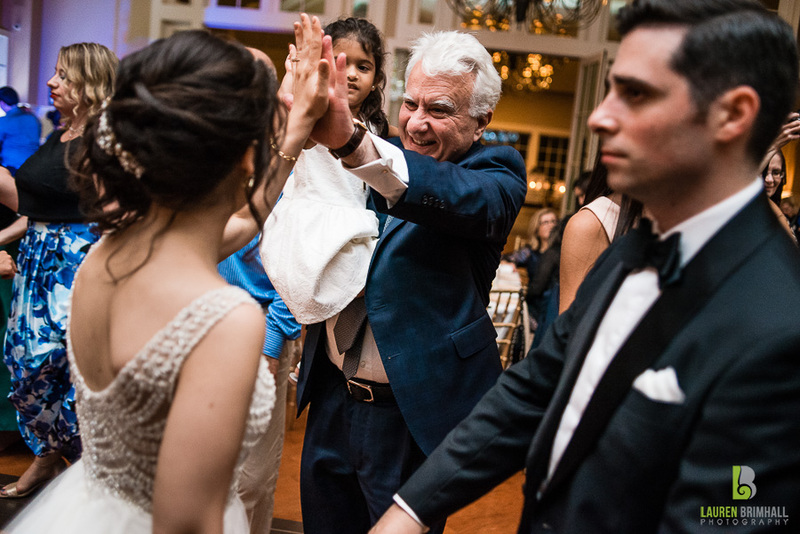 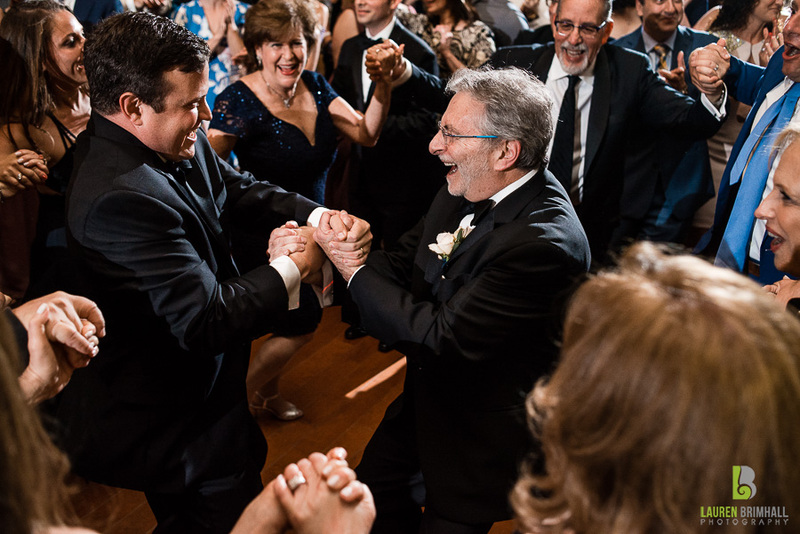 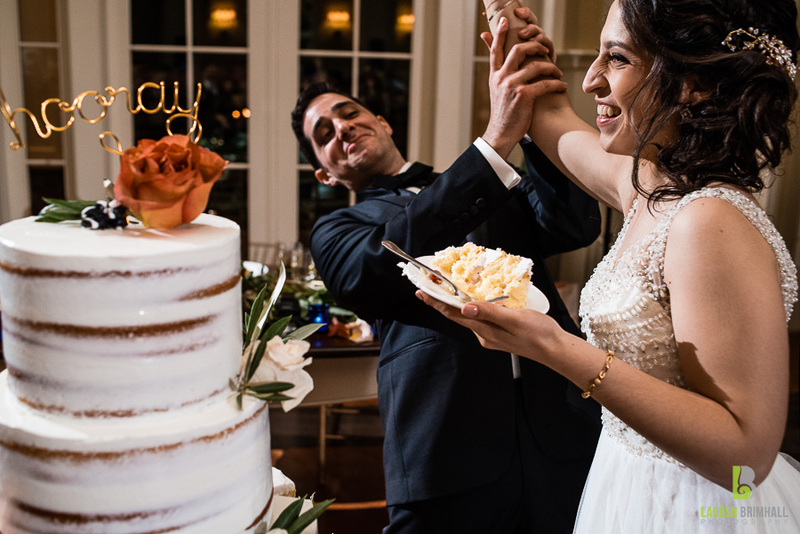 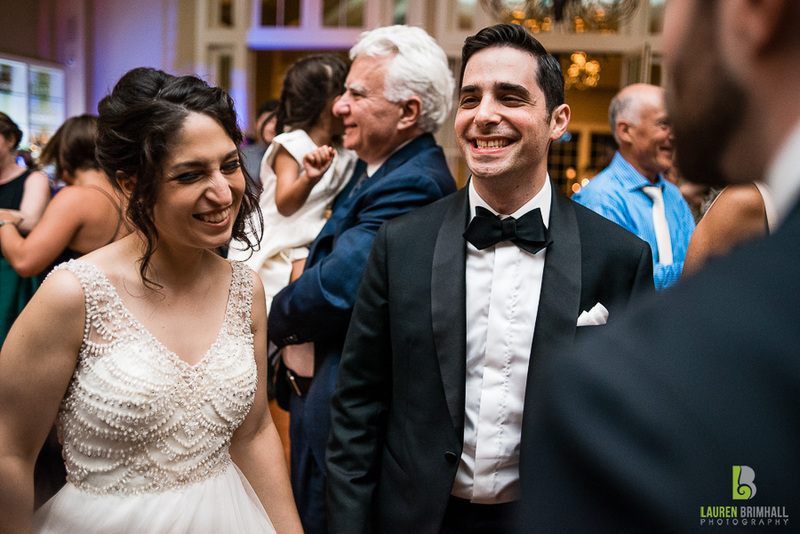 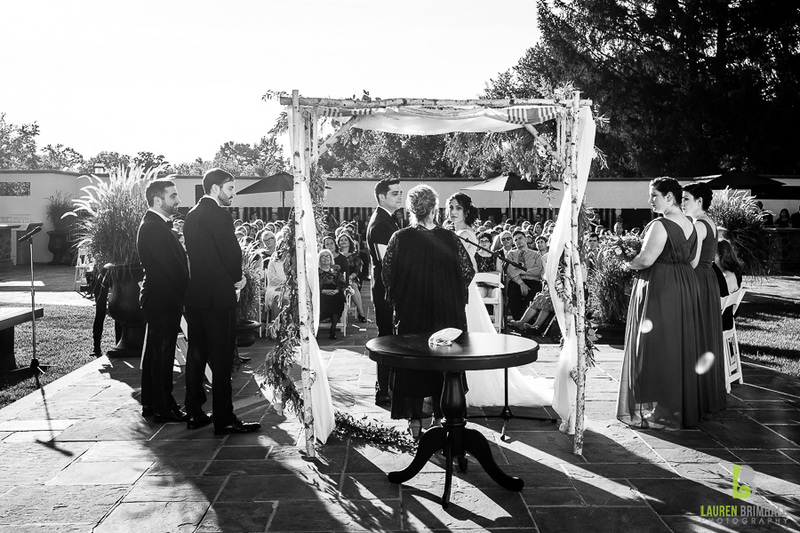 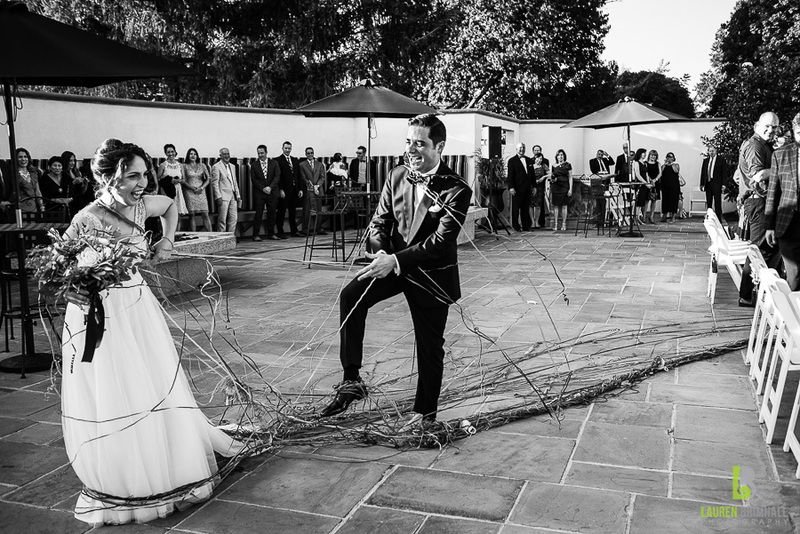 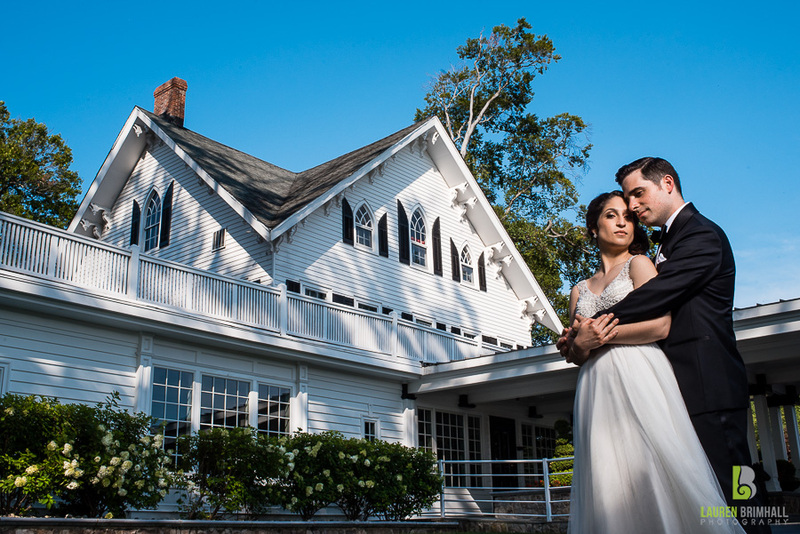 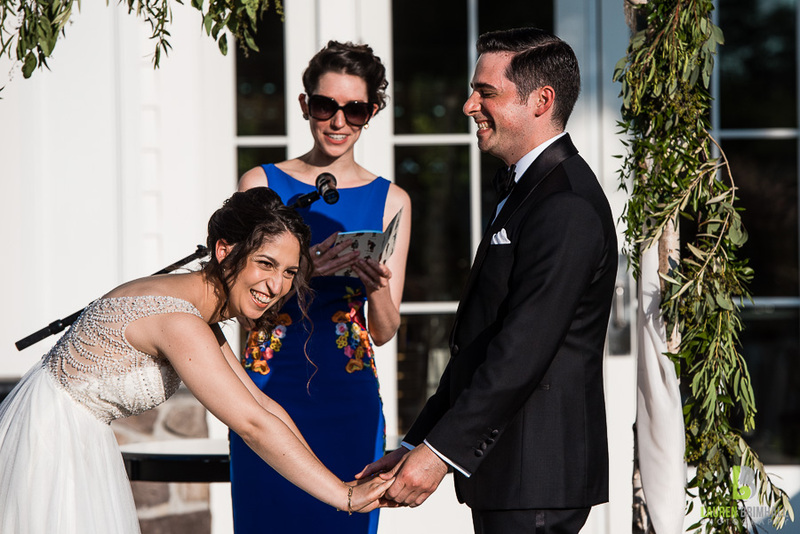 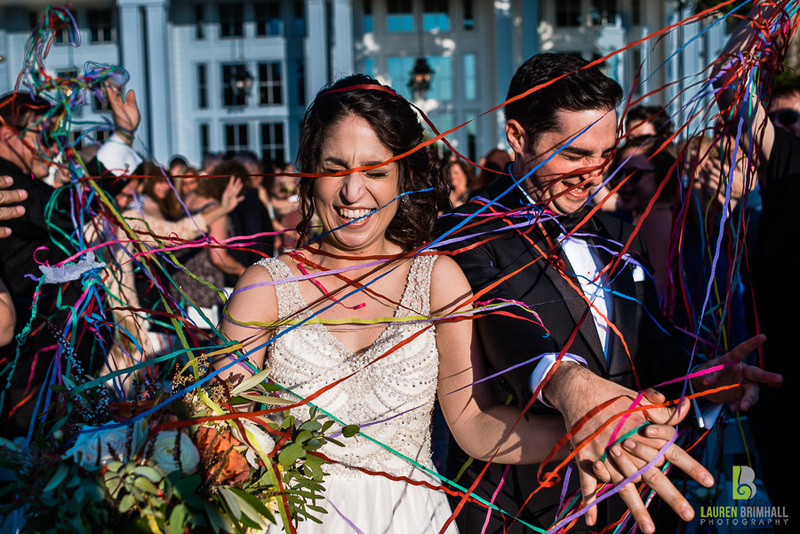 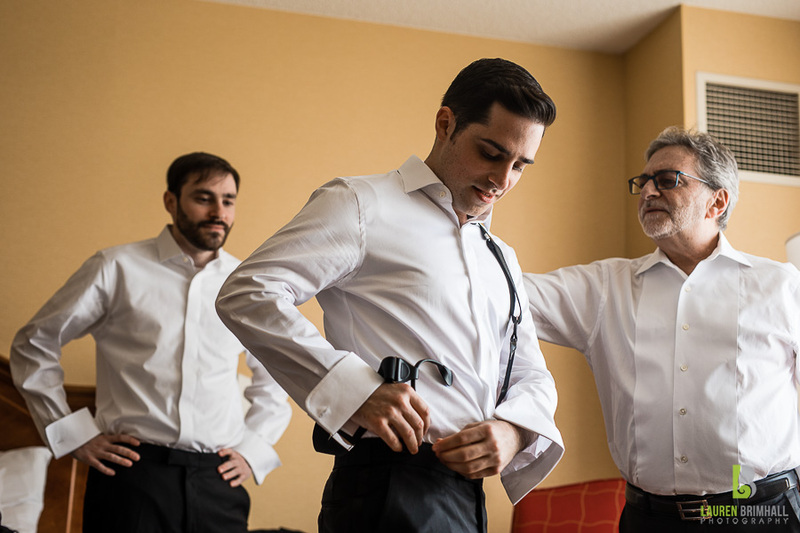 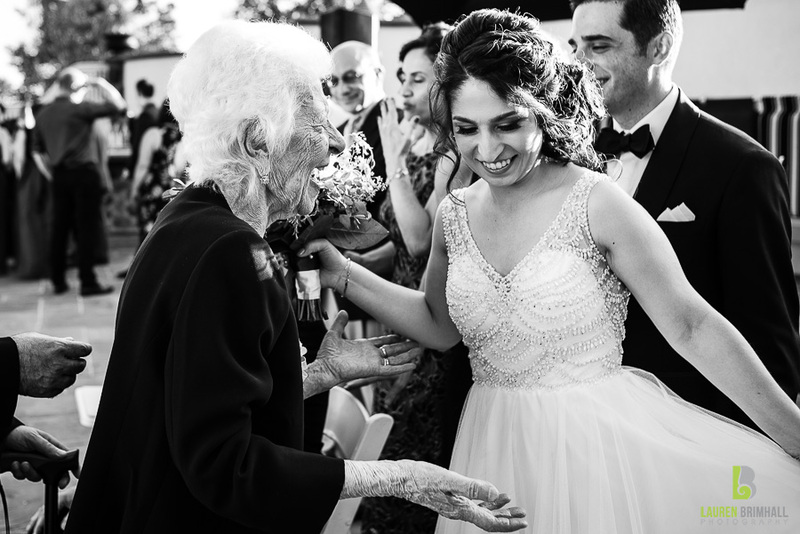 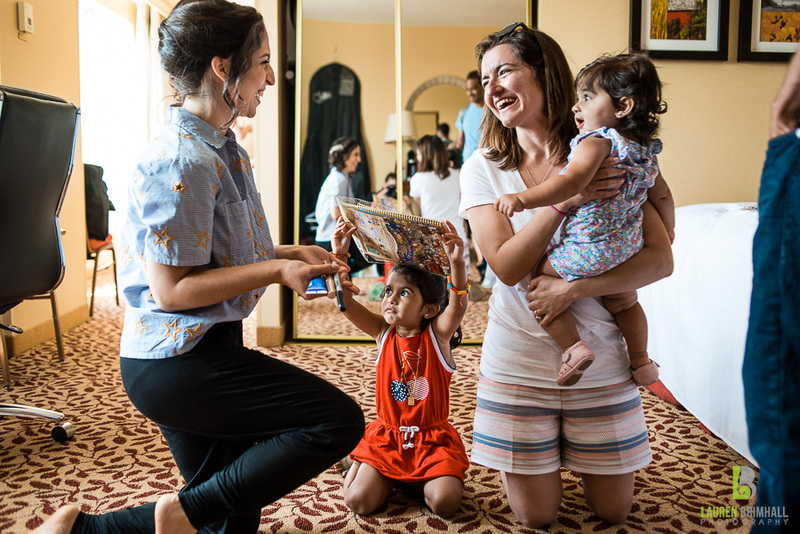 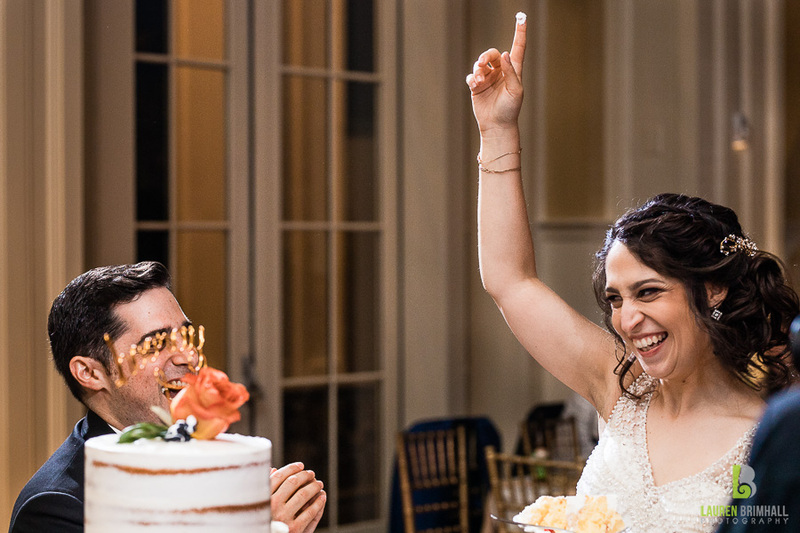 Emotional grandparents, an adorable flower girl, colorful streamers and a quirky/fun/beautiful couple… Vanessa and Alex’s Ryland Inn Wedding was literally the best thing since sliced bread… and butter (which we all know how much Alex loves). 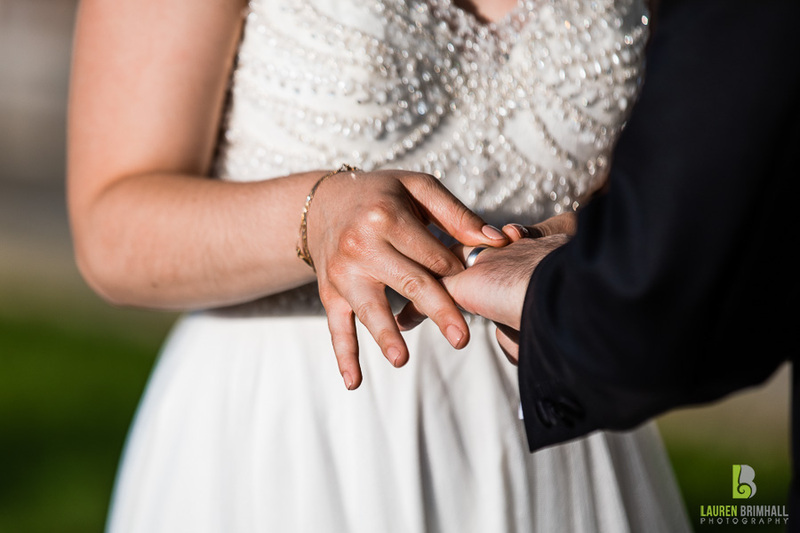 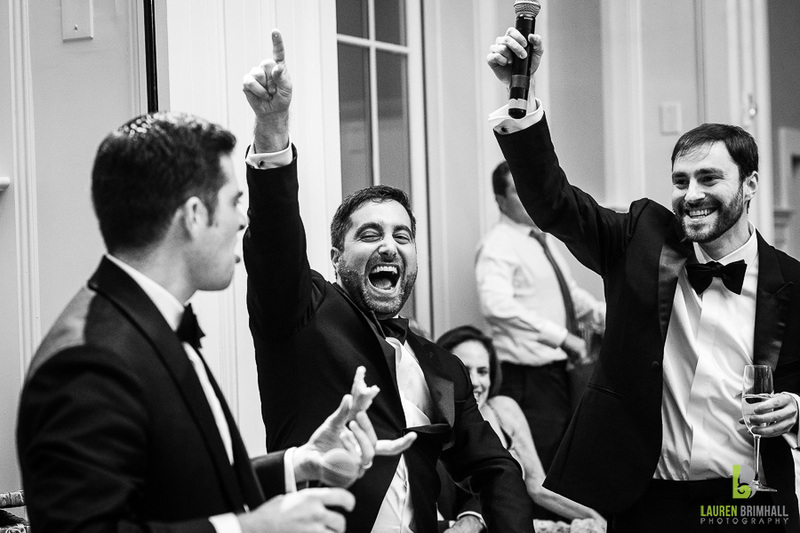 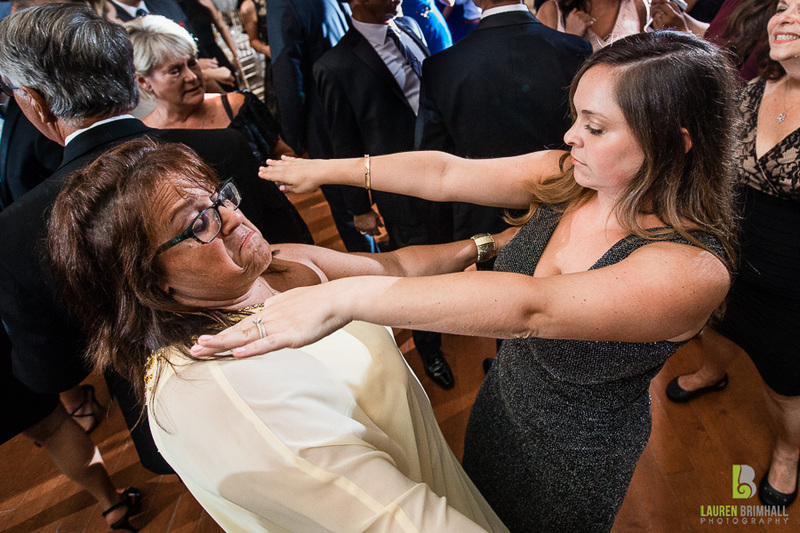 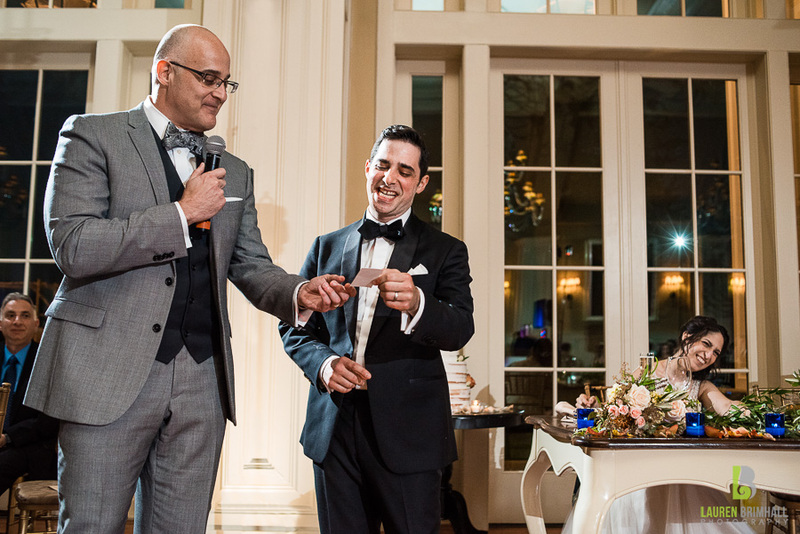 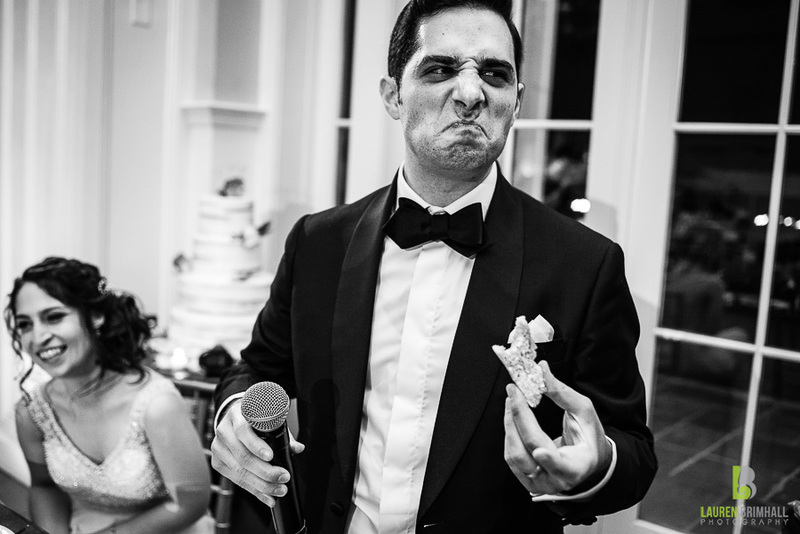 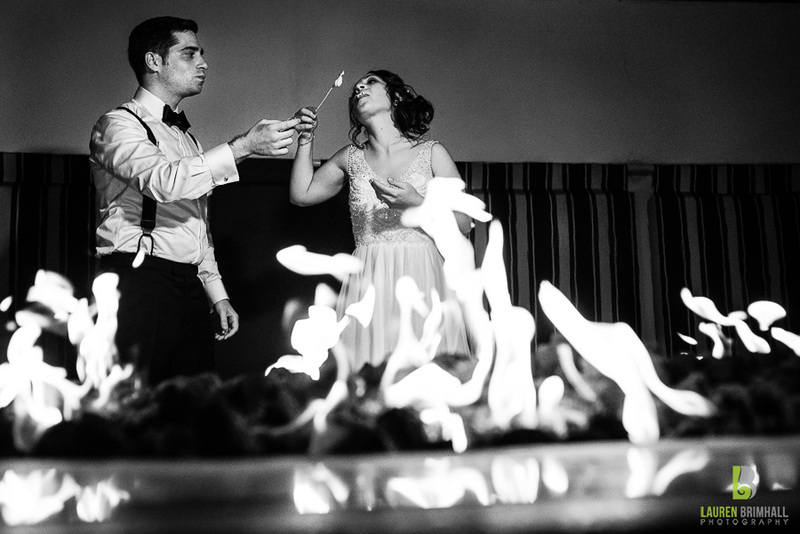 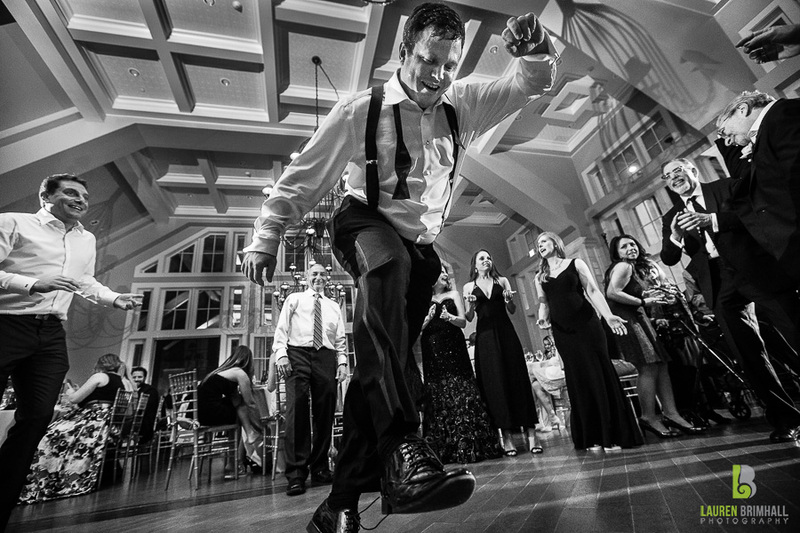 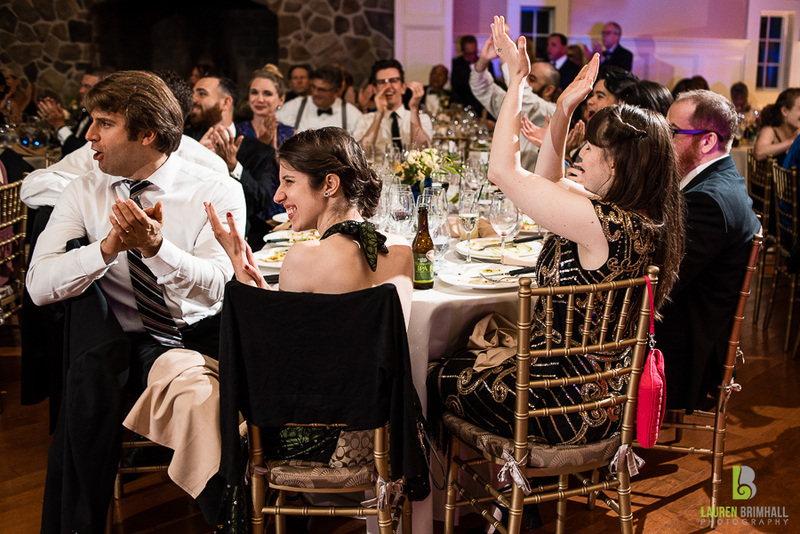 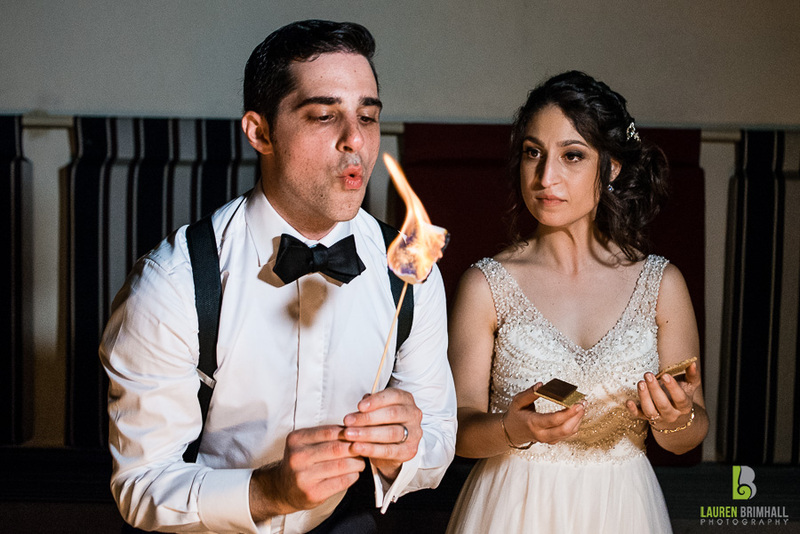 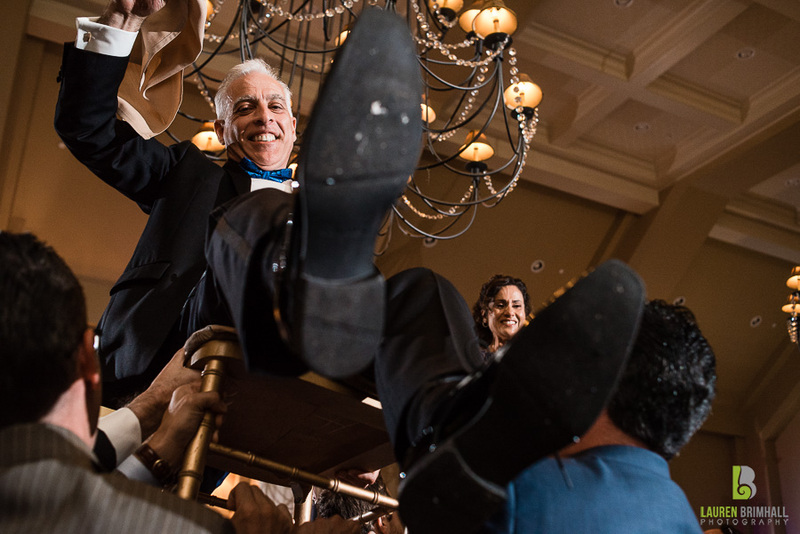 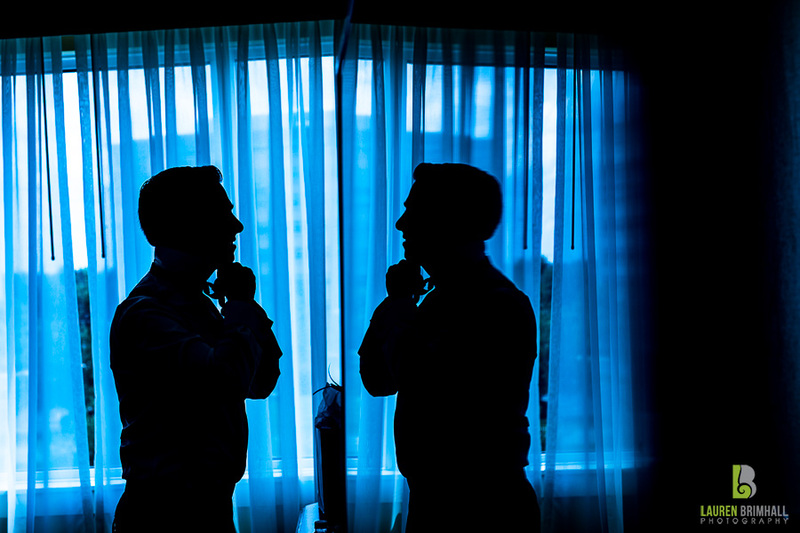 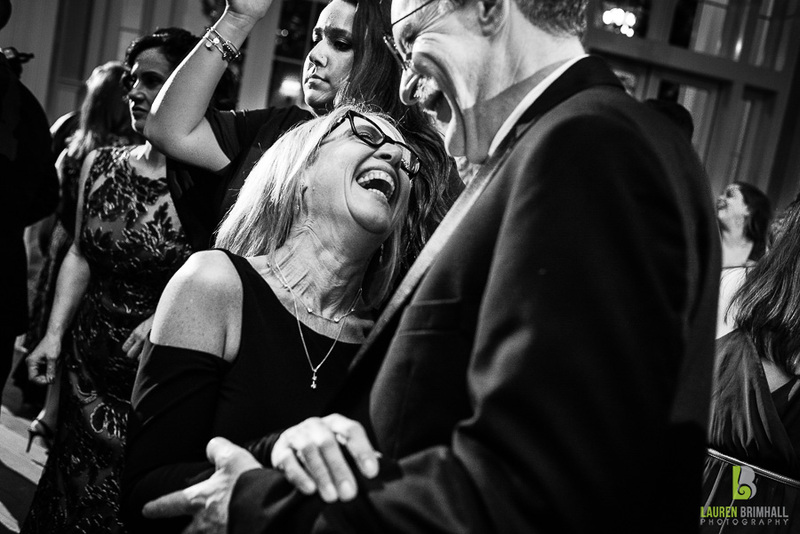 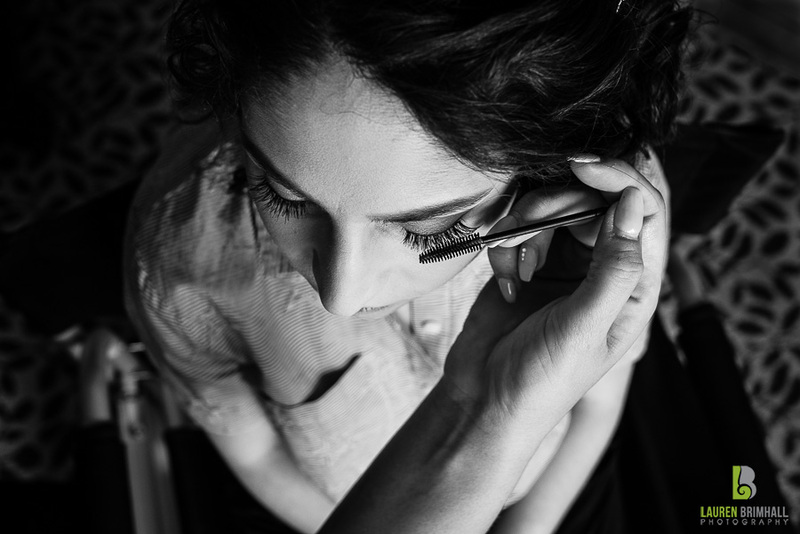 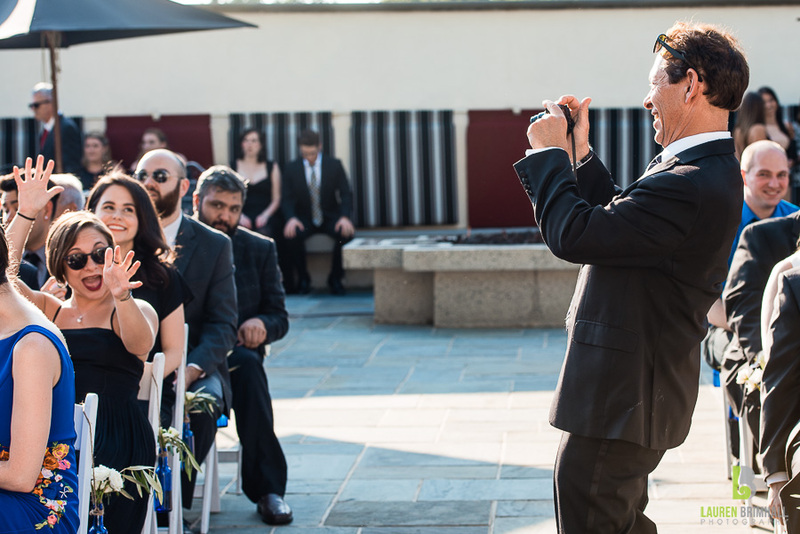 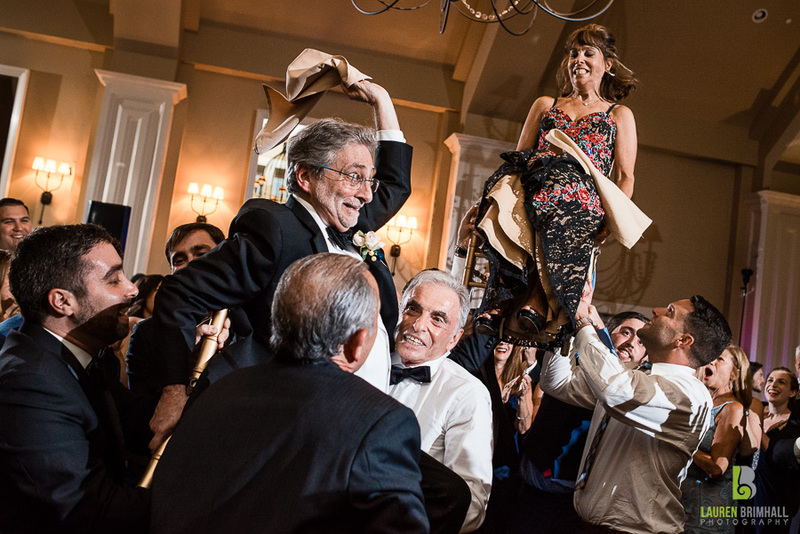 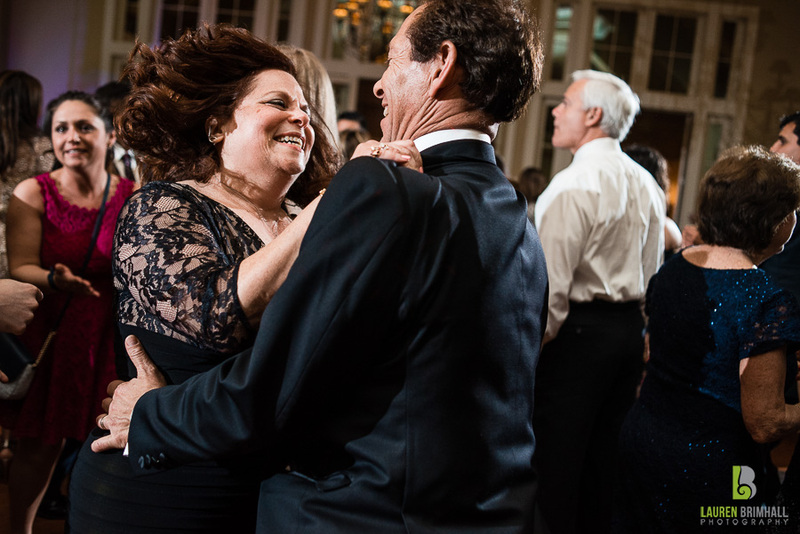 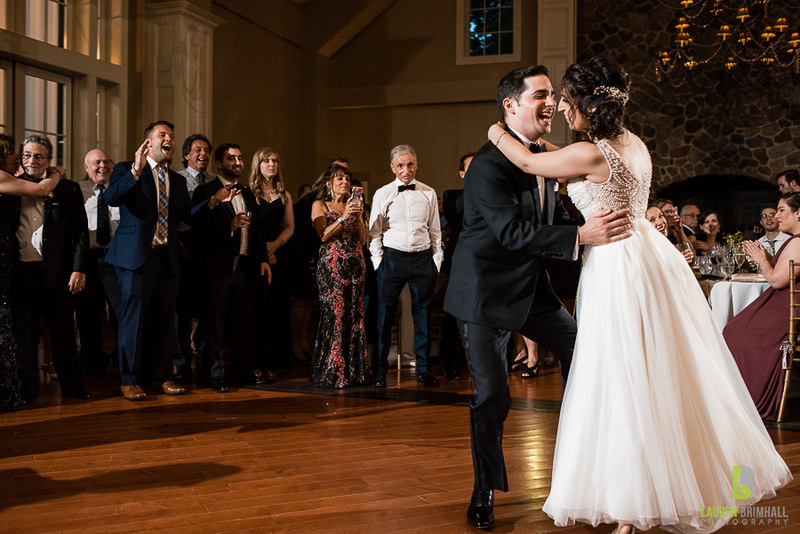 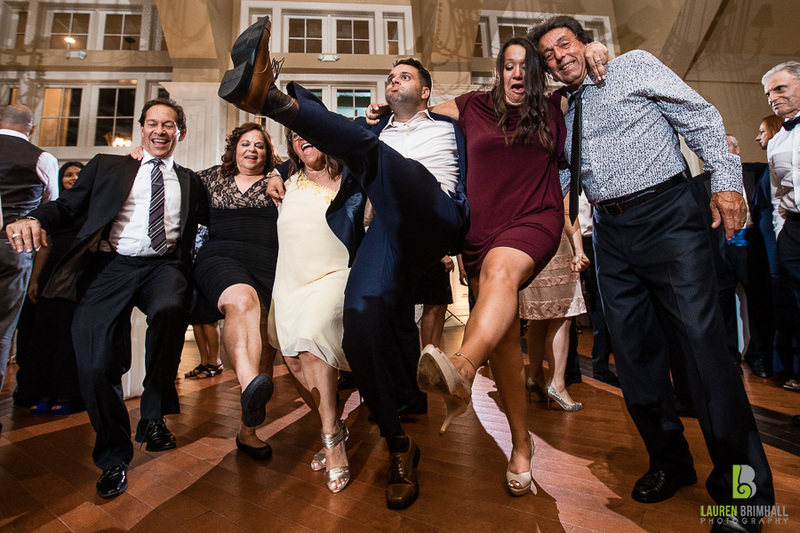 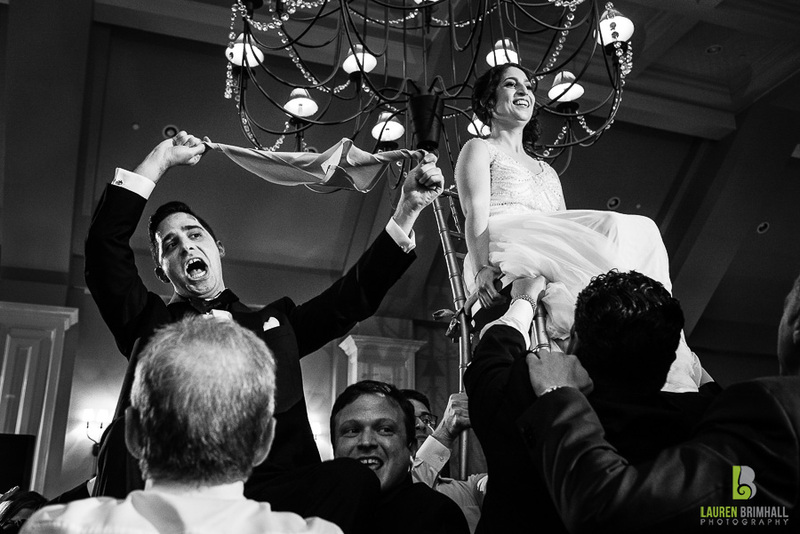 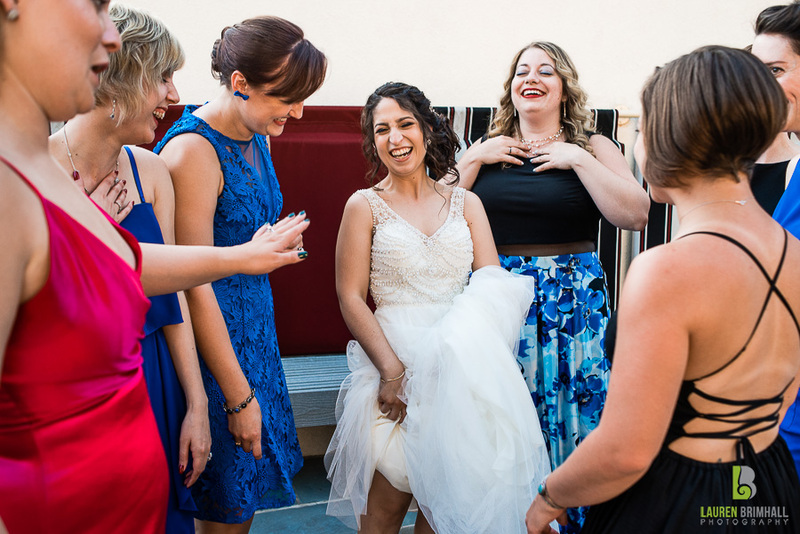 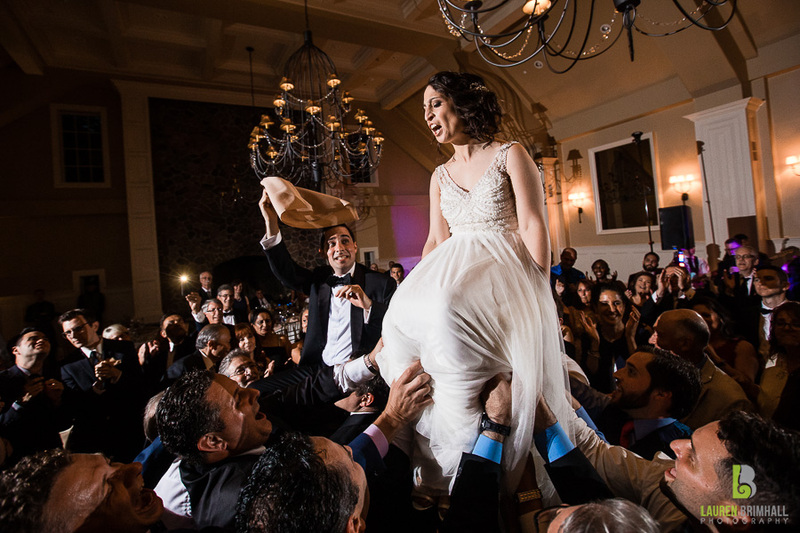 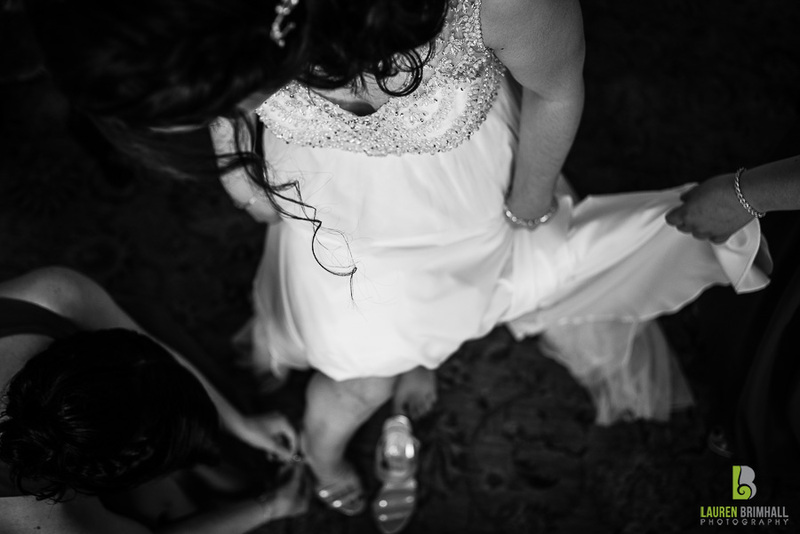 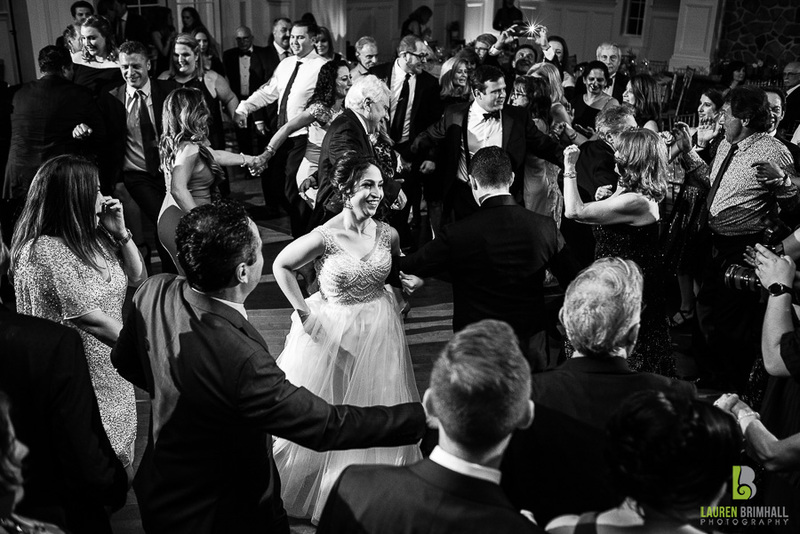 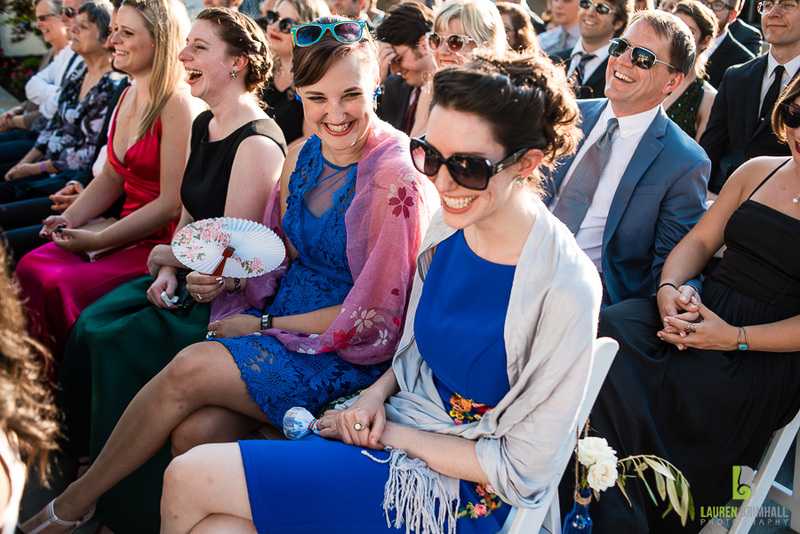 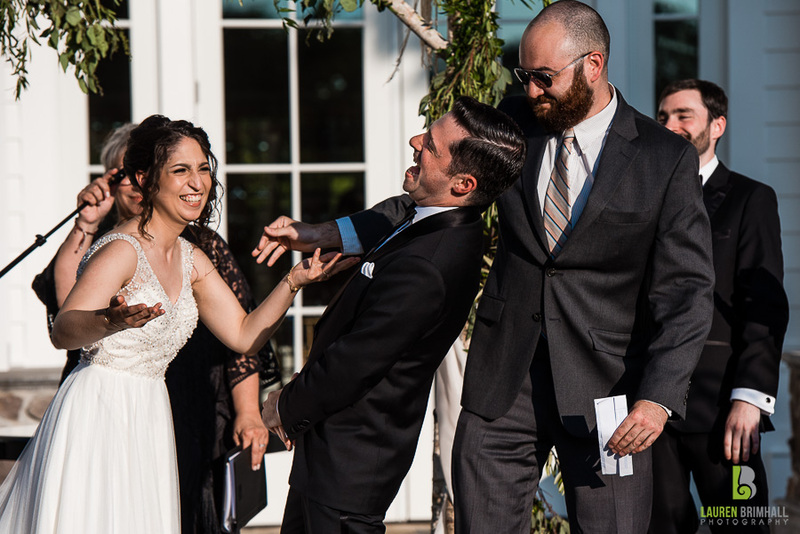 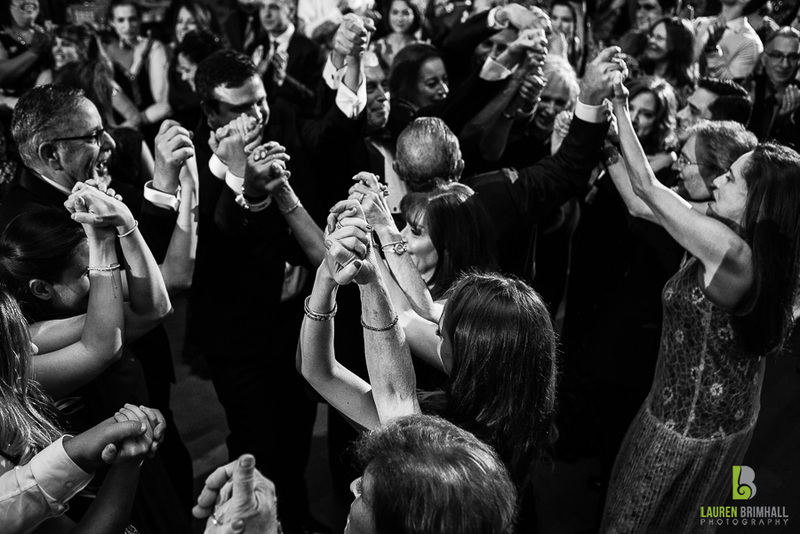 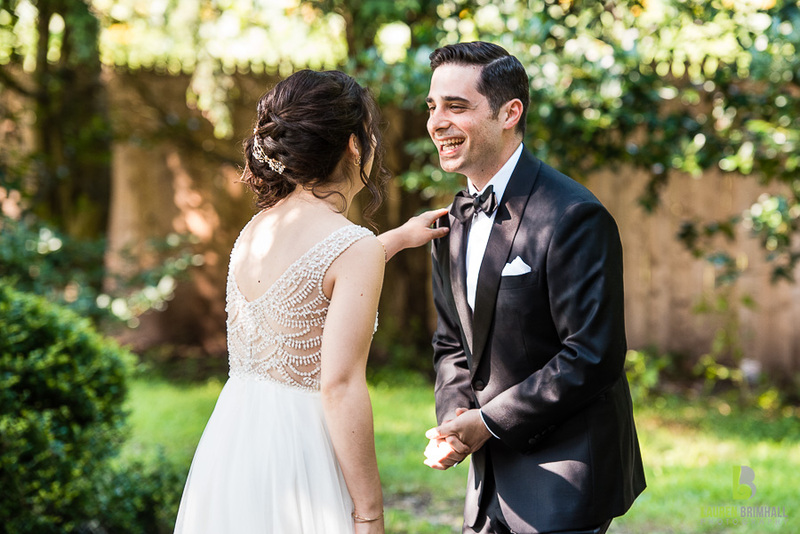 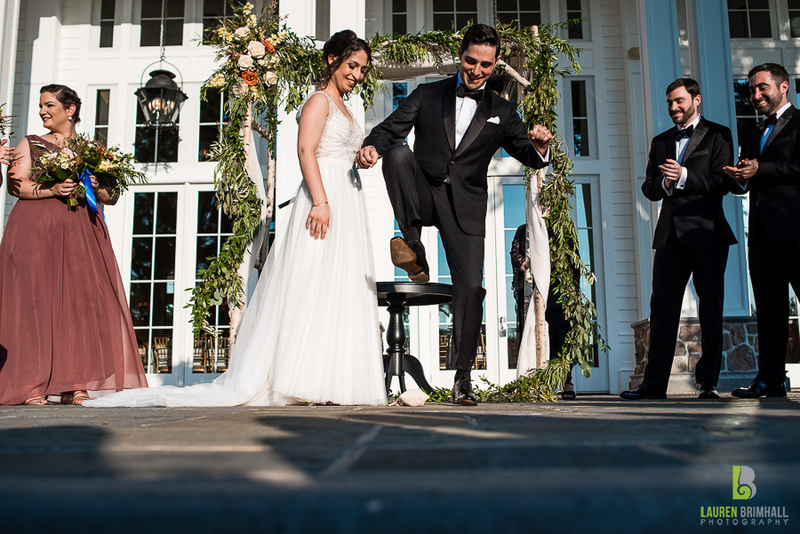 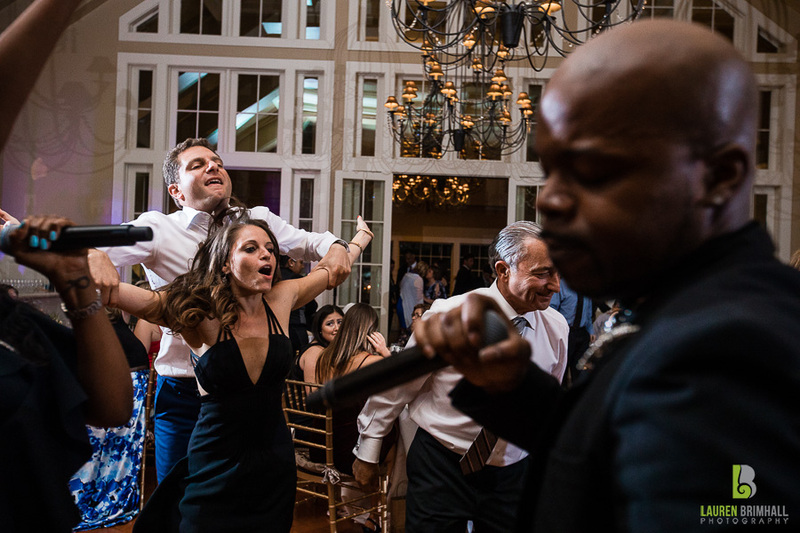 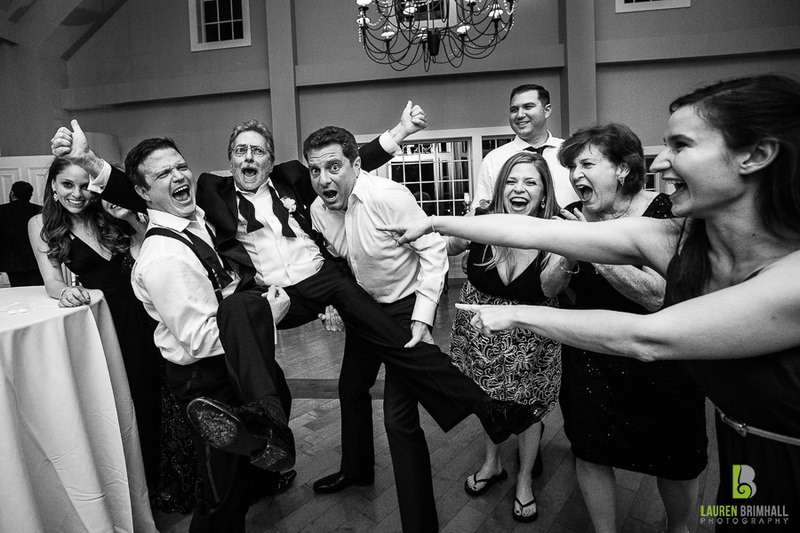 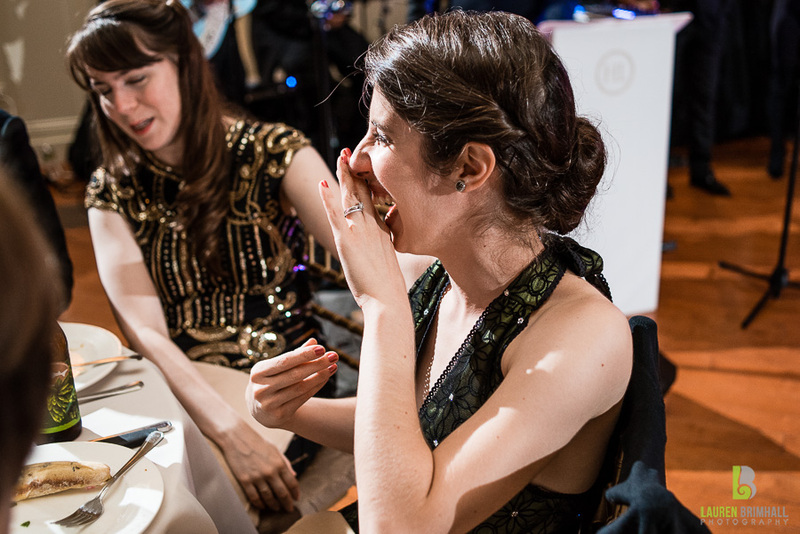 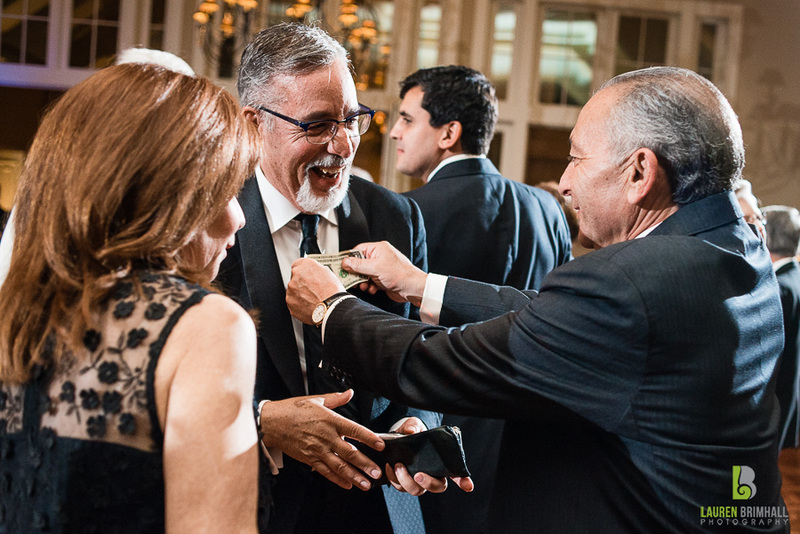 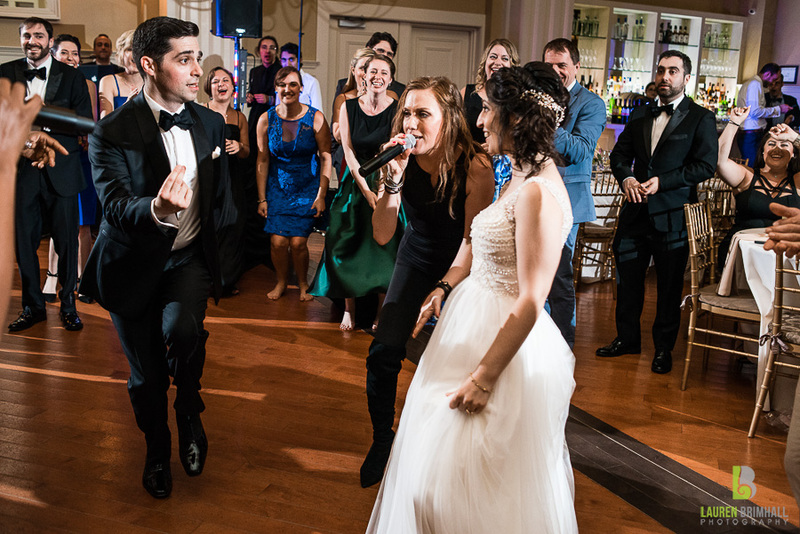 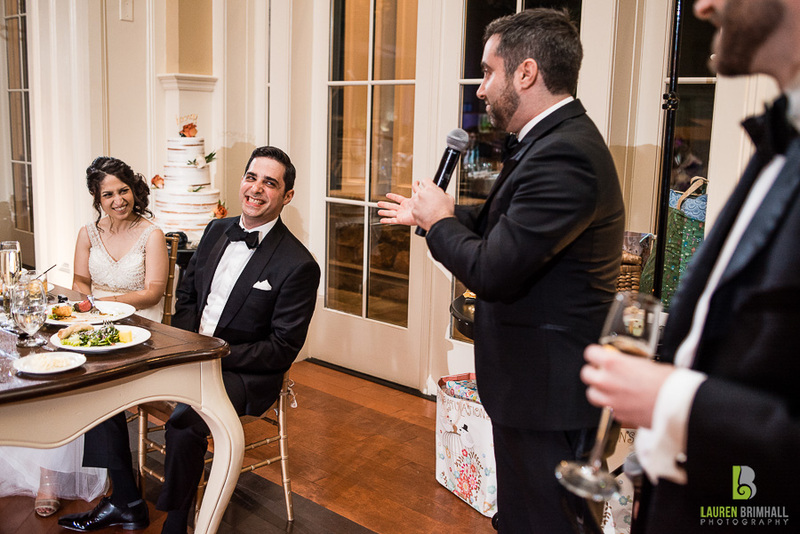 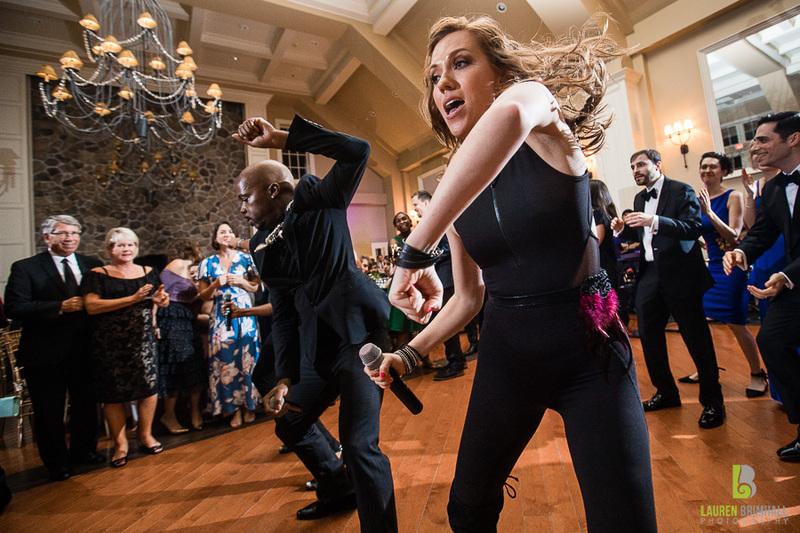 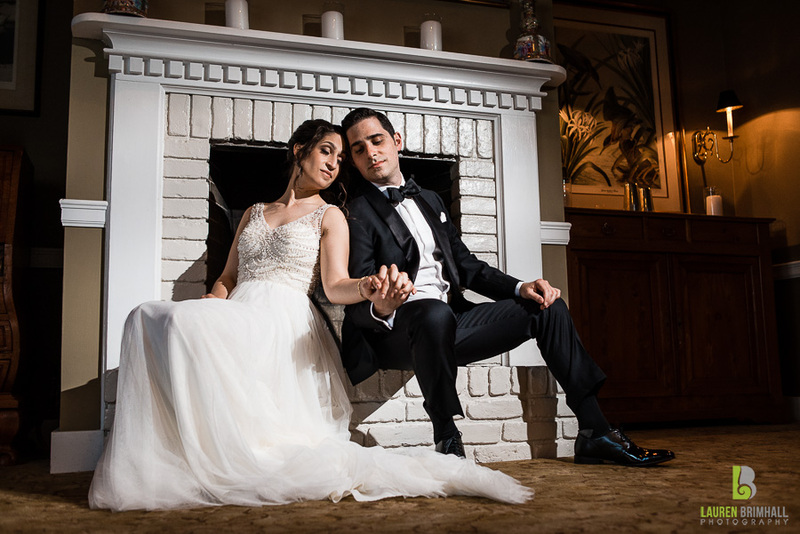 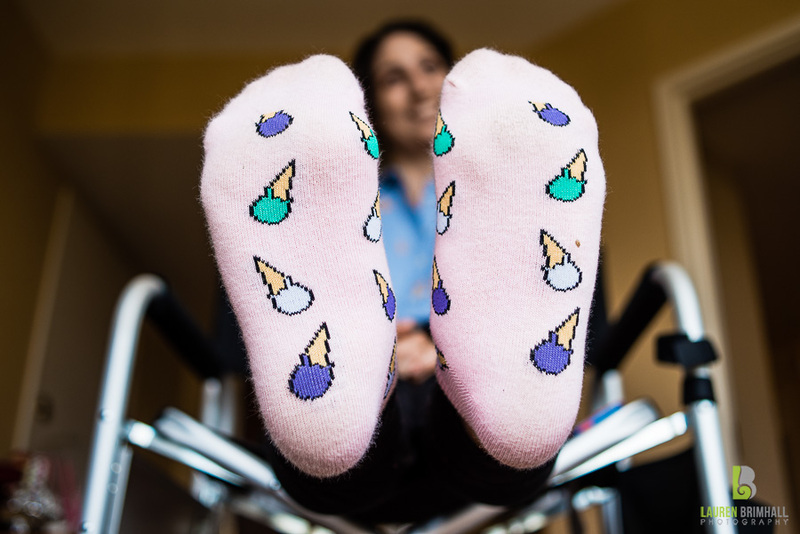 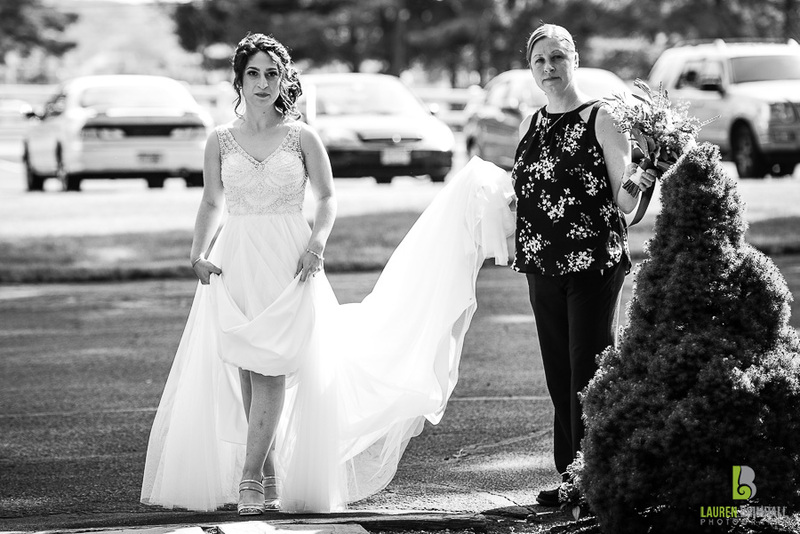 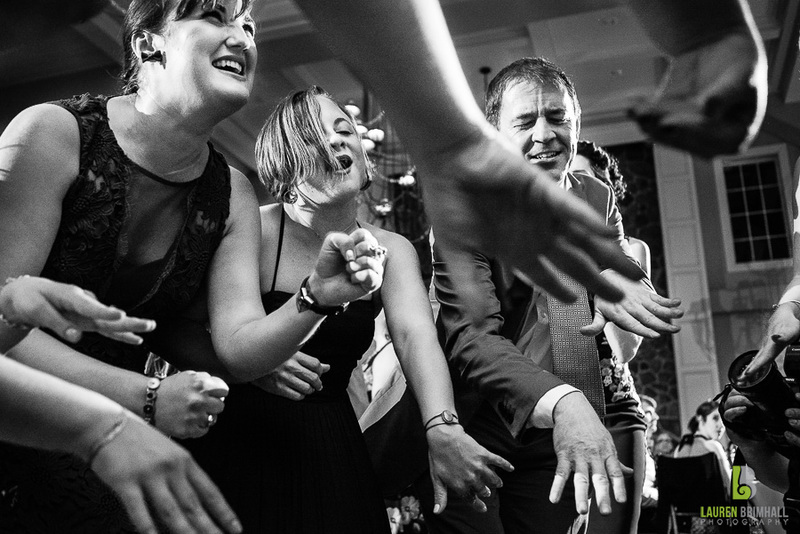 I had the pleasure of photographing the entire event with a very freshly broken toe, but being hobbled did not stop me from crushing it (the wedding, not the toe – although that did get stepped on by dancers a couple of times). 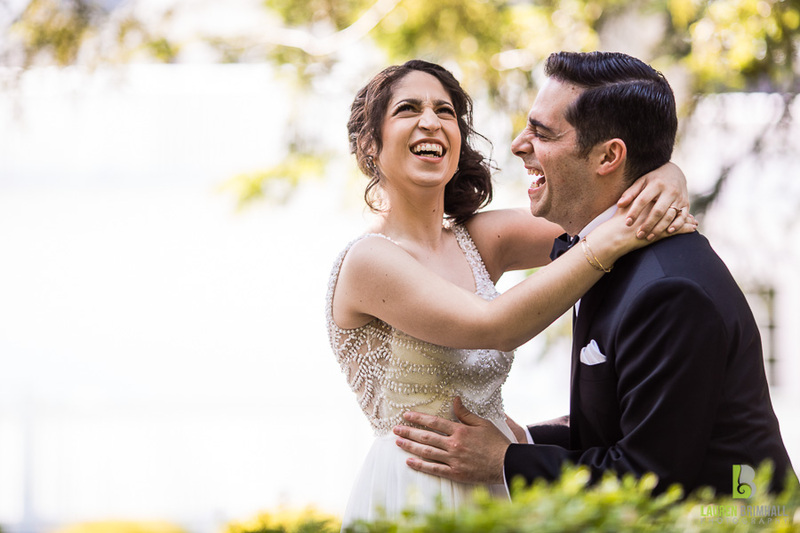 Overall, I just felt extremely lucky to have been able to work with such a sweet, spontaneous, couple with so much personality to photograph. 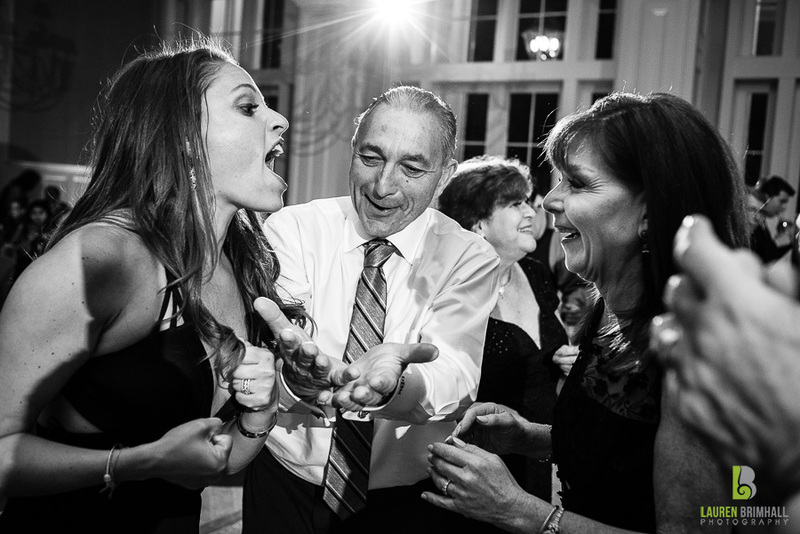 Even their parents were totally fun and full of life so I guess the apples didn’t fall far. 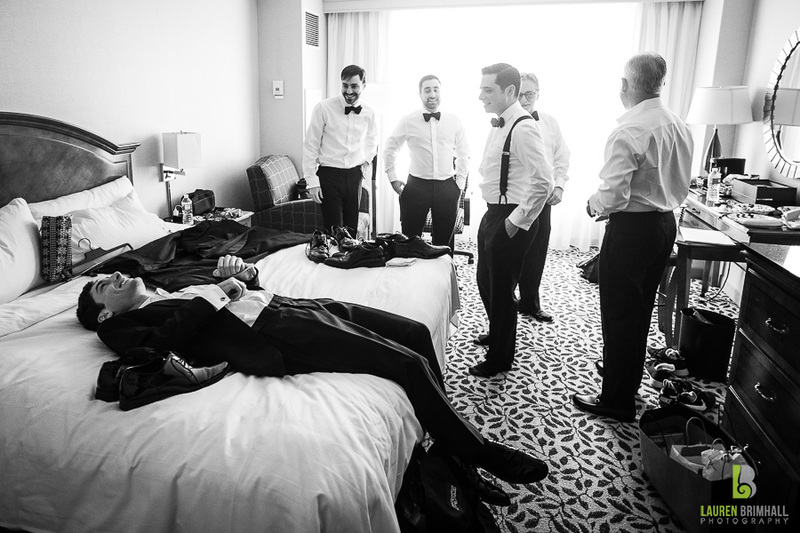 I had an amazing team getting me through the day, with David assisting and Hendrick second shooting! 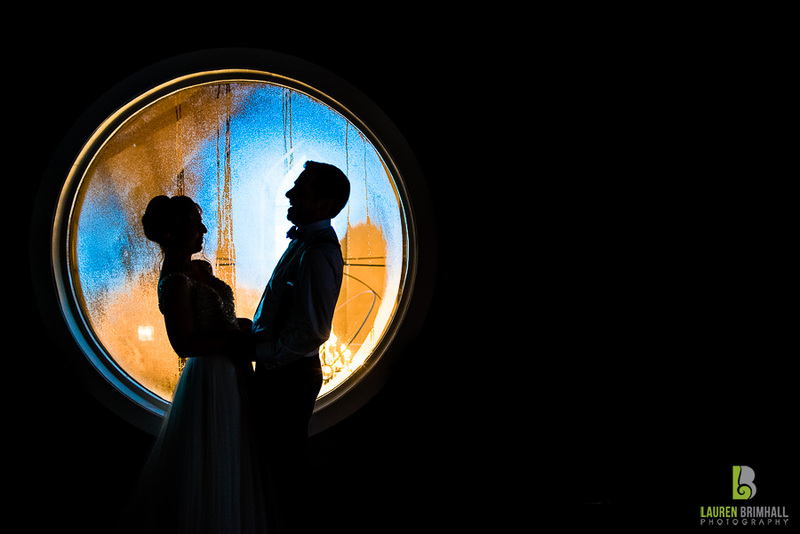 Thanks so much to everyone who helped make these images happen – I’m so in love with this set!